"Will my parents' mistakes affect me when I am older?" "Will my parents' mistakes affect me when I am older?" “Will my parents mistakes affect me when I am older?” There are some lesser known but very impactful ways that our parents mistakes affect us. Will my parents mistakes affect me when I’m older? We grow up with our parents and when it becomes time to go out and “find a mate” and pick that perfect partner, we end up being unconsciously attracted to someone that is a composite of the best and worst traits of our parents. Does that mean you’re going to end up marrying your mother/father? Sort of! If your father wasn’t a great listener, it’s entirely possible that you’re going to end up with a guy who is also not a great listener. If your mom was verbally abusive, the chances are that your partner is in some shape or form going to use their words in an unkind way is great. 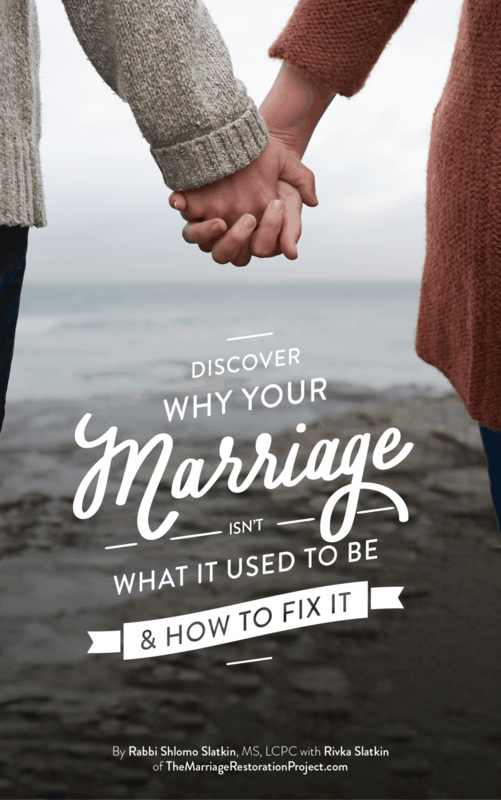 The good news is that Marriage is the “unfinished business of childhood”, meaning, that marriage affords us a new chance to heal our childhood wounds. 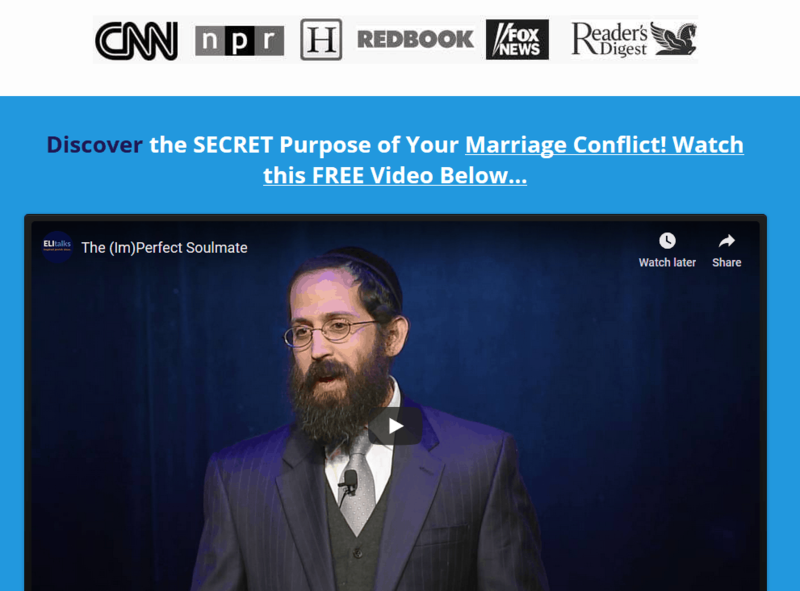 Our partner has the unique ability to heal us or hurt us the most through triggering the very things that we needed to get from our parents but didn’t. So when you get very angry at your significant other, know that if it’s “hysterical, then it is historical”. The 90/10 rule comes into play here. If there is something that your partner does that really boils your blood, it’s likely that 10% of that trigger is really that he/she didn’t ______ (fill in the blank: call you when he was late, forget your birthday, wash the dirty dishes in the sink) and 90% of that trigger is what it reminds you of from your childhood. If you become conscious of these patterns, then your ability to survive your relationship regardless of how great your parents mistakes in modeling healthy relationships were as well as their mistakes in meeting your needs, will be that much greater and you can enjoy a healthy and happy relationship! 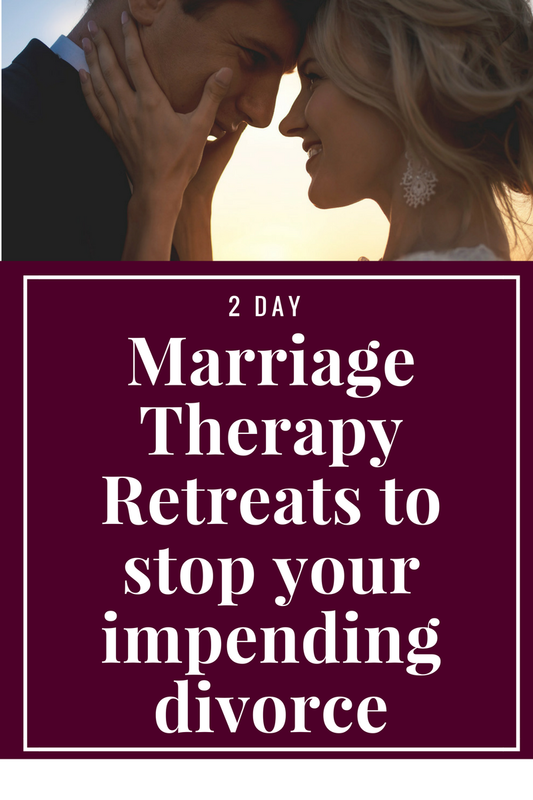 If you are interested in ridding yourself of the baggage you brought into your marriage from childhood and erasing those old habits and patterns, talk with us about our 2 Day Private No Blame, No Shame Marriage Restoration Retreat. 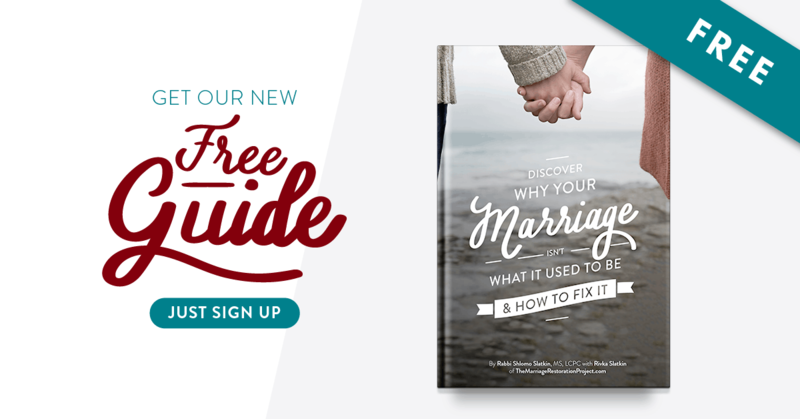 It’s essential that you have an intensive marriage counseling experience so that you can stop allowing your childhood baggage from the past to impact your current relationship.